You deserve accurate diagnosis and excellent care, so laboratory testing that is both precise and prompt is a must. Your doctor relies on our laboratory to provide key indicators to your health. We take that responsibility very seriously, which is why our laboratory is accredited by both the Joint Commission on Accreditation of Healthcare Organizations (JCAHO) and the American Association of Blood Banks (AABB). 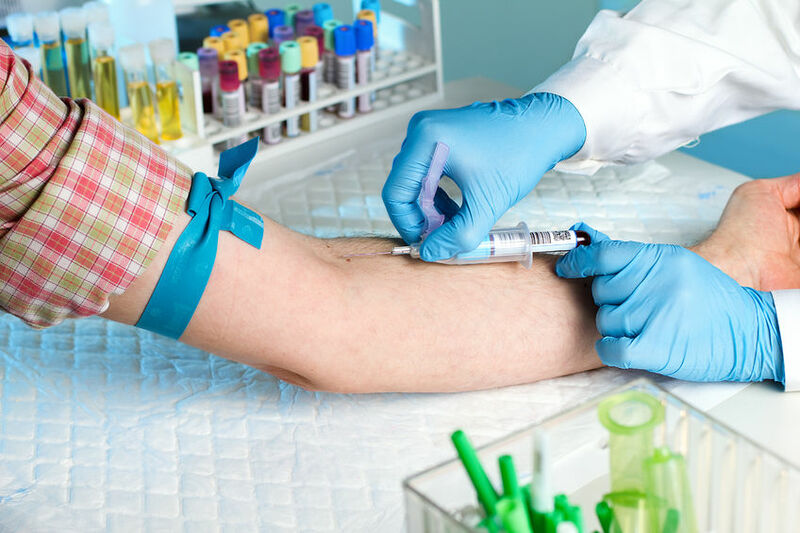 Our full-service laboratory is staffed with highly trained, experienced medical technologists, medical laboratory technicians, and phlebotomists. We are equipped with the most technologically advanced equipment. On those occasions where testing must be sent out, our relationships with other hospital labs, together with the services of a specialized courier service, allow us to obtain your results quickly. Our laboratory is open 24 hours a day, ready to assist in everything from performing daily in-patient and out-patient testing to emergency situations. For more information about JCAHO or AABB, click on the icons below.